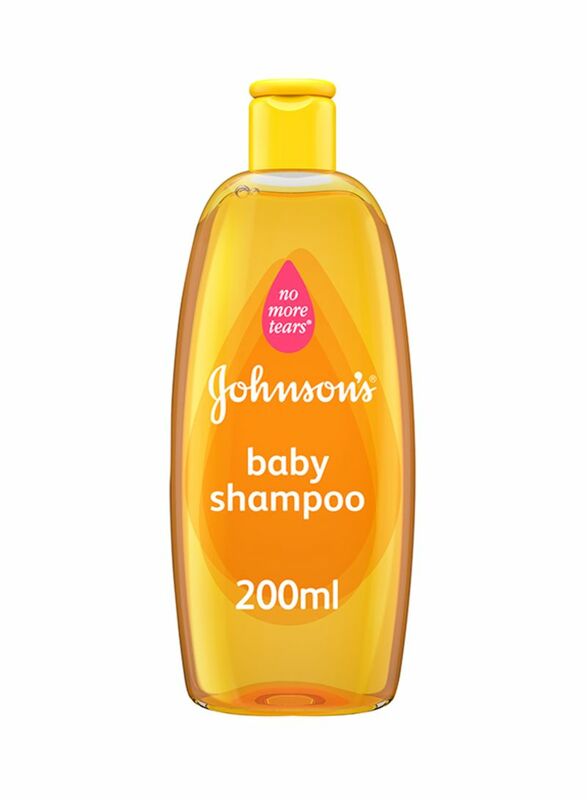 JOHNSON’S Baby Shampoo is specially formulated with No more tearsformula that is gentle and mild to the eyes as pure water. It gently cleanses and rinses easily, leaving your baby’s hair soft, shiny, manageable, and with its unique baby fresh smell. JOHNSON’S Baby Shampoo is soap-free, paraben-free and clinically proven hypoallergenic, so safe to use even for new-borns. Use this mild shampoo during bathtime to clean your baby's hair and scalp. Wet baby's hair with warm water, apply shampoo, gently lather, rinse, and snuggle.